On Monday, Sept. 24, Snapchat announced a new visual search product in partnership with Amazon. The product allows a user to hold up their Snapchat camera, point at a physical product or barcode, then press and hold on the camera screen. Once the item or barcode is recognized, an Amazon card appears onscreen, giving the user the ability to shop that or similar products. The new product, combined with the scale of Amazon, offers Snapchat the ability to compete with both Instagram and Pinterest in the evolving social commerce landscape. 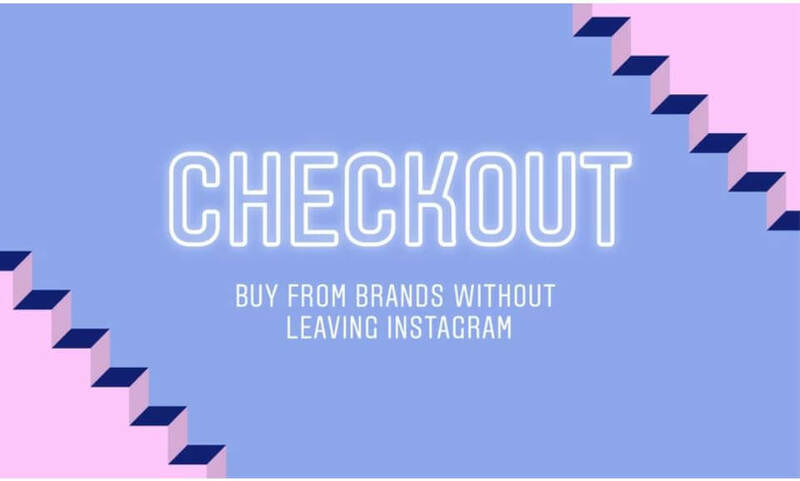 The announcement comes just a few days after the unveiling of Shopping in Instagram Stories, another commerce tool set to change how consumers find products. Instagram Stories is the fastest growing product in Facebook history, and now boasts twice the number of daily users as Snapchat. Launching Shopping in Stories is no doubt another huge competitive advantage Instagram has in the social commerce space. However, it’s possible that the power of Amazon, combined with visual search, a product Instagram does not (yet) have, could allow Snapchat to not only compete, but pose a threat in the space. Pinterest, on the other hand, has had their Lens tool since February 2017. While Pinterest captures search and intent natively in the platform, Snapchat has the advantage of being a user- based platform. The Pinterest Lens feature can only be accessed after the user goes to the main screen in the app, Snapchat opens immediately to the camera. This could be a huge competitive advantage for Snapchat. There’s a big benefit to Amazon here, as well. Amazon has tried to launch social networks or standalone apps in the past, but none have been able to compete with the social giants of the world. Launching a standalone visual search tool would be both challenging to build and to market. Creating a new user-experience in an existing or standalone app tends to fail. Snapchat already has a strong, active daily user-base taking photos of everyone and everything. The app naturally opens to the camera, meaning there is a seamless process between seeing a product and Snapping it. It’s a win for Amazon. We are already starting to see consumers convert in new and evolving places. Instagram Stories, previously considered an awareness or consideration channel, has been driving significant revenue for Performics’ clients. Retail traffic from social networks grew 146% in Q2 2017, compared with 45% in search and 7% in display. According to a 2017 ViSenze Commerce Report, 31.8% of respondents report Facebook has influenced them to make a purchase decision, compared to 16.4% Pinterest, 12.5% Instagram and only 1.7% Snapchat. While Snapchat has been growing their store capabilities and proving successful selling out exclusive, limited edition products, it hasn’t become a large player in the commerce space yet. Partnering with Amazon could open up significant growth for Snapchat. Snapchat is facing significant challenges. eMarketer just lowered their annual ad revenue projection to $662.1 million (from $1.03 billion initially projected). When Snapchat rolled out its programmatic ad platform last year, it got more agencies to run media in the platform, but also resulted in lower ad prices overall. After the redesign earlier this year, Snapchat lost 3 million users. In order for this feature to be successful, Snapchat will also have to solve for user growth and continue to expand with older demographics. This is where Amazon can prove a powerful ally – a solution to drive usage externally. We often see technology advance at a more rapid pace than the consumer behavior. When launching new tools like chatbots and voice skills, the primary challenge brands face is getting consumers to actually use the technology. Messaging apps and voice assistants aren’t going to inherently push out a feature, and neither have paid search capabilities to help guide consumers to find them. We can learn a lot from this space and apply it to this visual search tool. Brands with a strong Amazon presence and visually recognizable products will have to promote this feature to get their audience aware and using it. Snap Ads and Commercials in Discover can help drive this awareness and initial usage. For retailers with younger audiences and strong online shopping behaviors, this could pose a significant competitive advantage for Amazon. Snapchat’s visual search tool can also make showrooming even easier – turning physical retail environments into seamless opportunities Snap favorite products, browse and ultimately purchase on Amazon. To learn more, contact Performics today.